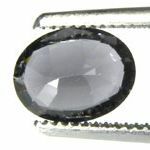 Spinel is another gem that comes in a great range of colors. 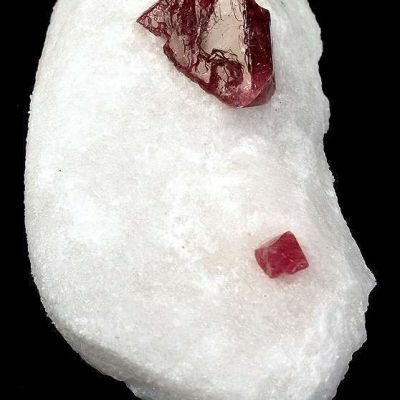 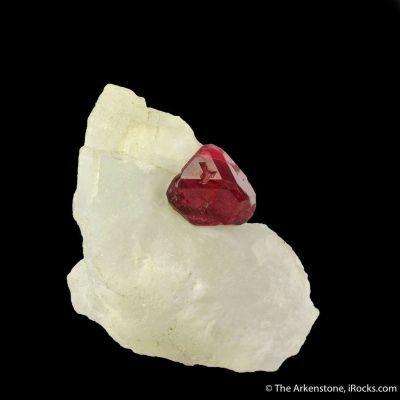 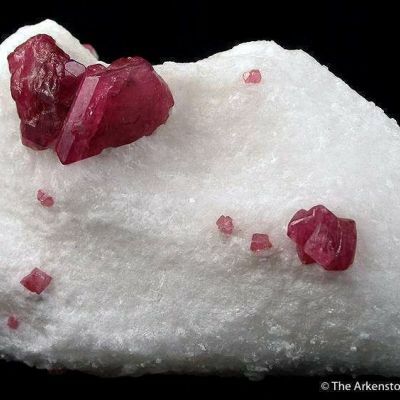 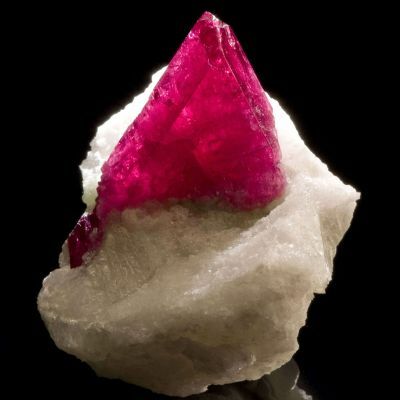 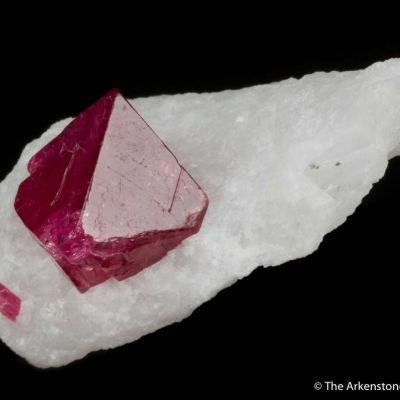 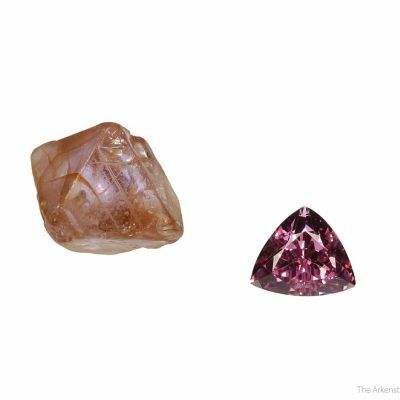 Most people are familiar with the Ruby Spinels, but a large percentage of Spinels out there are not red. 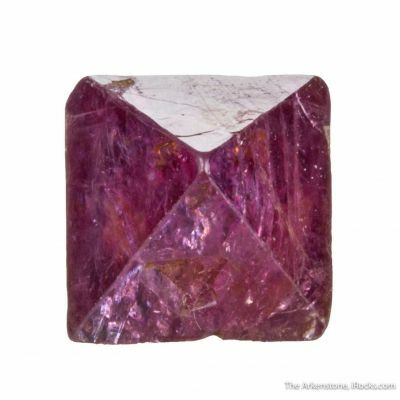 This is a beautiful lilac/purple Spinel stone. 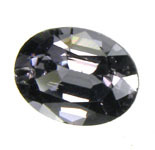 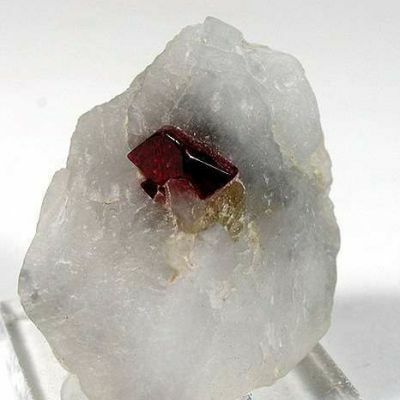 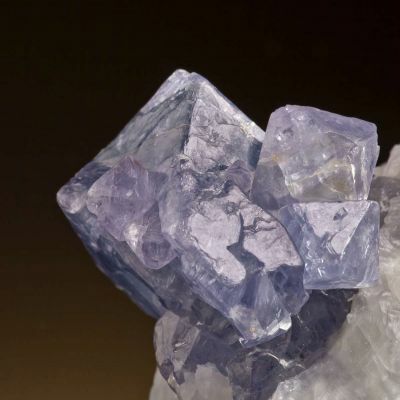 It is an attractive gem with an almost silvery or metallic overtone. 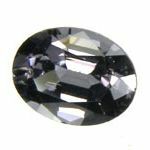 The gem is virtually eye clean and has a traditional "Oval Step" cut. This is certainly a good quality Spinel with a lovely color.